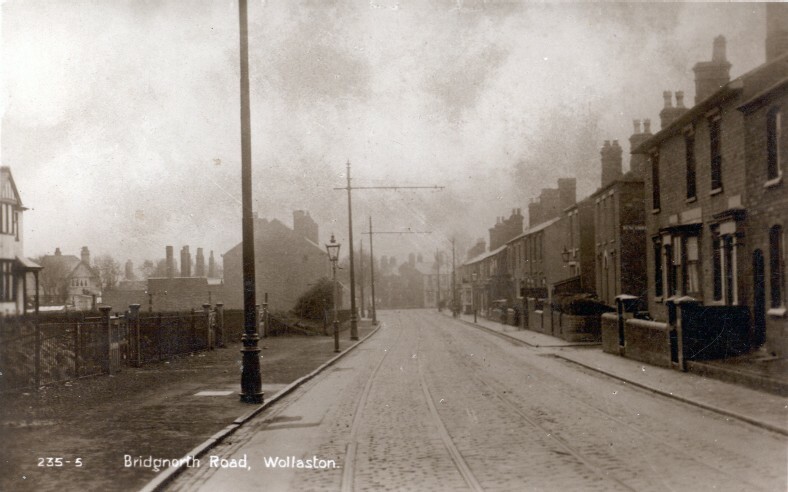 A view down Bridgnorth Road, Wollaston in the 1920s, with Duncombe Street on the right, showing the KLR’s tramlines. 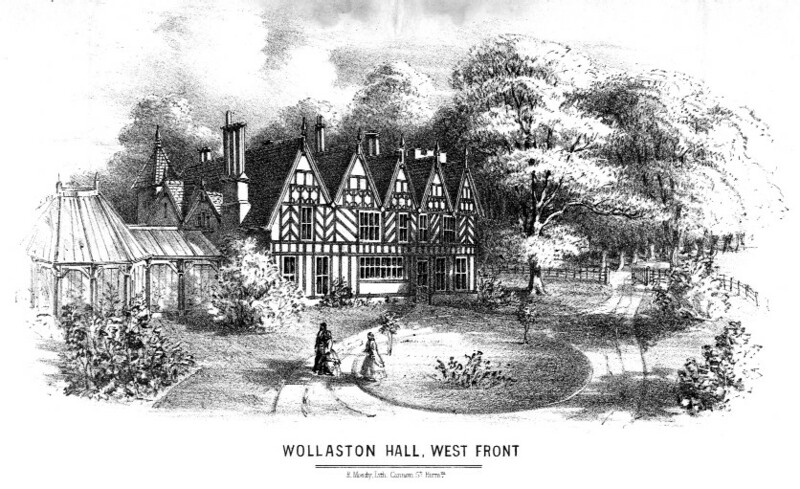 Houses are being built on land at left. These were once fields to Eggington Farm and were where, on 28 April 1904, Buffalo Bill’s Wild West show performed!